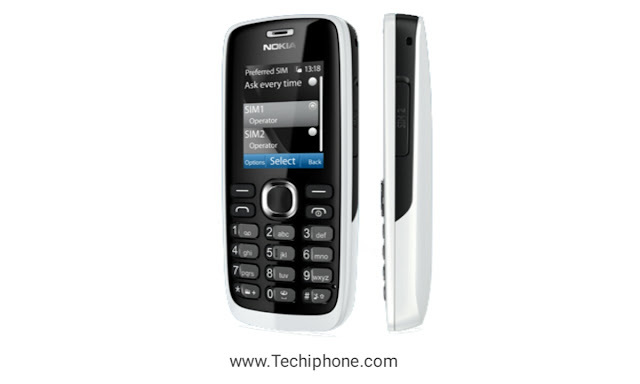 Hi guys, if you are finding Nokia Asha 203 latest firmware then you are the right way. you can easily download Nokia Asha 203 flash download from the press the download button. if you want your mobile firmware upgrade or your phone is too slow or hang start screen Nokia or forget your security code. 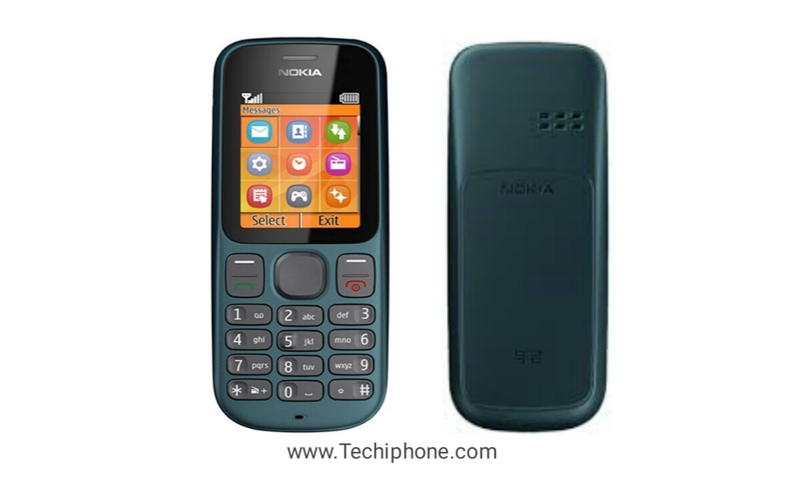 then you solve your mobile phone problem install this latest firmware in your Nokia Asha 203 phone. this flash file is pack three files Mcu,Ppm and Cnt.if you are want to change your cell phone language then you install only ppm language file change the language. this flash file use for flashing many tools like Ufs, Hwk, Nokia best infinity etc.you just select the flash files and flash the phone. How to flash Nokia Asha 203. Before you download Nokia Asha 203 Flash File Free Download RM-834 v20.28. if You want Nokia Asha 203 flash, first of all, you arrange Nokia flash box or flash tool to install your pc/laptop.and install the Nokia USB drivers. open the flash tool. choose Nokia Asha flash files like mcu, ppm ,cnt. press the flash button tab. connect the USB cable to mobile.after 2,3 minutes flash be done. This flash file only uses only for Nokia Asha 203 (RM-834).otherwise if you use any other mobile you can damage your phone. Make sure that your phone is charge minimum 40%.must be installed Nokia USB drivers on your pc or laptop.if you did not install the USB drivers you do not flash the phone. and very important you take the backup data in your another drive then flash your phone. For flash Nokia Asha 203 Flash File Free Download RM-834 v20.28 .click the download below button. First of all, welcome our site. if you want Nokia Asha 201 flash file download (RM-799).you can easy download press the download button. nokia Asha 201 firmware in small size.it is a free file without any cost or password. you can use this flash file for updating the firmware to your mobile.you can flash your mobile Nokia Asha 201 by many flash boxes and tools.if your phone is so slow or hang.then you can solve your fault using this Nokia Asha 201 flash file. 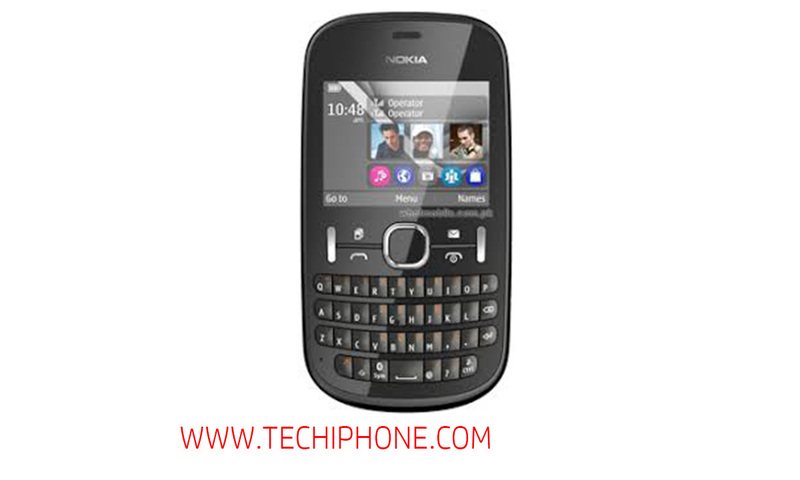 How to flash Nokia Asha 201 (RM-799). First, you download Nokia Asha 201 latest flash file from the press download button. after this open flash box tool like Atf, Ufs, Hwk etc, then choose the Nokia Asha 201 firmware files. click the flash.after some moments the flash is done. Before flashing to take backup data like calls log, text, photos, and videos etc.because during the flashing your all data will be erased and you lose your all data. For Download Nokia Asha flash file click the download button. 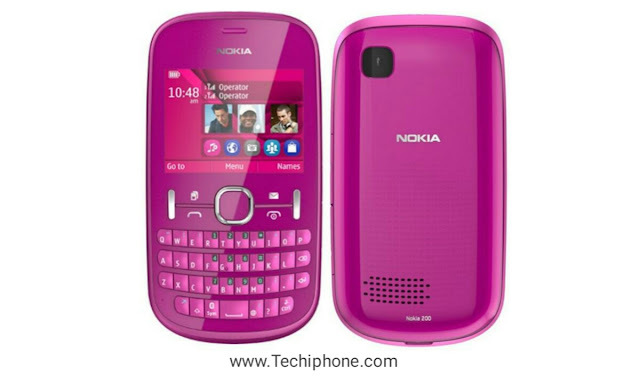 Hi friends, if you have Nokia Asha 200(RM-761) and finding Nokia Asha 200(RM-761) flash firmware then you are right place.you can easy download Nokia 200 flash file to this site. if your phone is old version firmware then you upgrade your phone to download this flash file and flash your phone.or your phone is hanging on logo screen or your phone is too slow. these flash file 100% tested.you can flash your phone by many flash tools and boxes like Ufs, Nokia best infinity, hwk and etc.if you are specialist in a mobile software field then you upgrade your phone without flash boxes. 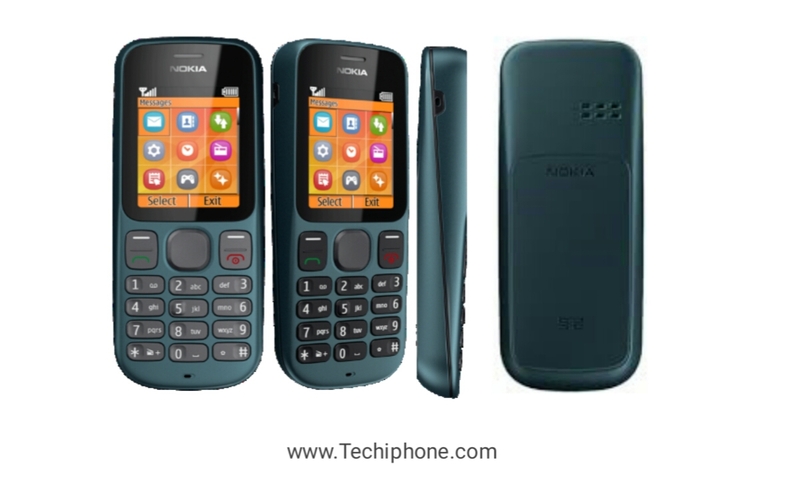 these flash file Nokia Asha 200 RM-761 is (v.10.58) and (v11.95).you can download both version files on your pc or laptop.so do not waste your precious time and click the download button. 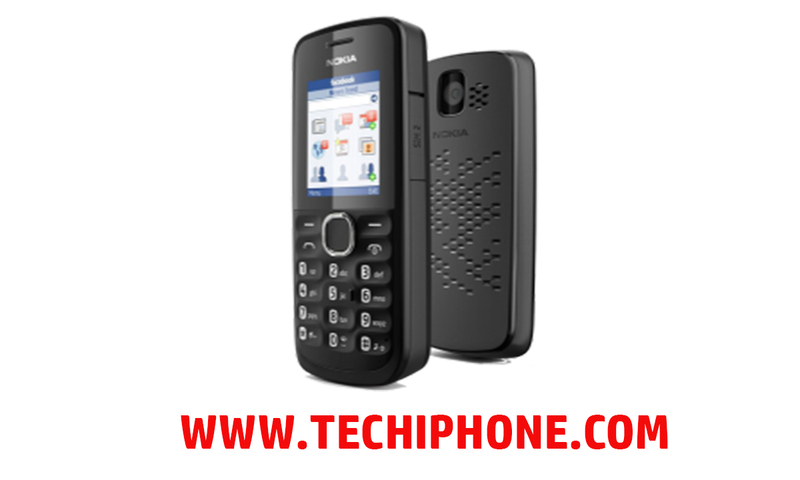 How to flash Nokia Asha 200 RM-761. first, you download Nokia Asha 200 flash file what you want version.then open the flash tools. choose the flash files mcu,cnt,ppm.click the flash button and connect the phone. Before flashing to take your backup data like images contacts and gallery.after flashing all data will be deleted and you cannot recover your personal data. if you download Nokia Asha 200 flash firmware you press the download button. Free download Nokia 110 flash file easy to download from my blog.if your phone is software damage.you can easily flash your phone by using this flash file.you can flash your phone many kinds of flash tools like Ufs, Hwk, Jaf, Nokia best infinity, and etc.some persons cannot understand the English language.they can easily use his phone after installing the Urdu flash firmware. nokia 110 firmware the combination of Mcu,Cnt and Ppm files.this is RAR file formate. First of all, you Download Nokia 110 flash file. Select the flash files Mcu,Ppm, Cnt. After press the flash button. Connect your mobile Nokia 110. After some minutes your mobile flash is done. Before flashing please backup your personal data like images, contacts, message, And gallery etc.because during flash you lose your data if you do not save data to another device. For download Nokia 110 flash firmware click the download button. if you download Nokia 101 flash files MCU, PPm, Cnt.then you are the right place. 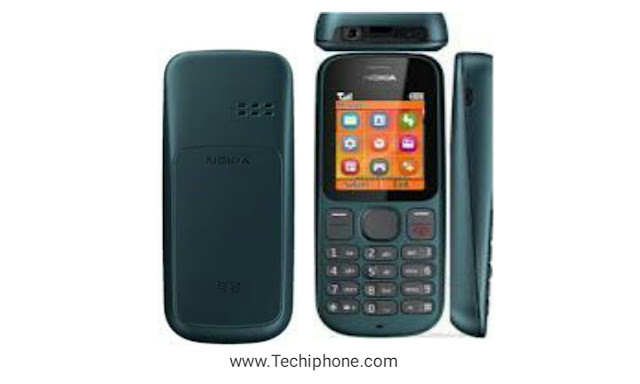 nokia 101 is a double sim mobile.it has a music player and FM.it,s support up to 16 Gb memory card. اif you remove the battery without close the phone or some time using the in low battery condition then you are faced software damage problem. and sometimes forgot your security code. after damage software you can solve flash firmware with any software tools.you can easily download Nokia 101 flash file latest version on this site. First of all, you download Nokia 101 firmware. Connect the Nokia 101 phone. After some time you see flash done line. Now your phone is ready. Click the below Download button. if you're looking Nokia 101 flash file then you're right plate farm. stock firmware of Nokia 101 to use by several flash tools and boxes.if your phone too slow or security code mode.you can solve your downside by using this flash file. first of all, you transfer Nokia 101 flash file once this extract the RAR file. open your flash tool. choose the flash file to your drive.and once this press the flash button and connect your Nokia one hundred and one phone. this is a really vital issue. you move your personal information like pictures, contacts alternative etc to a different drive .if you probably did not have it off you'll lose your information throughout the flash firmware. 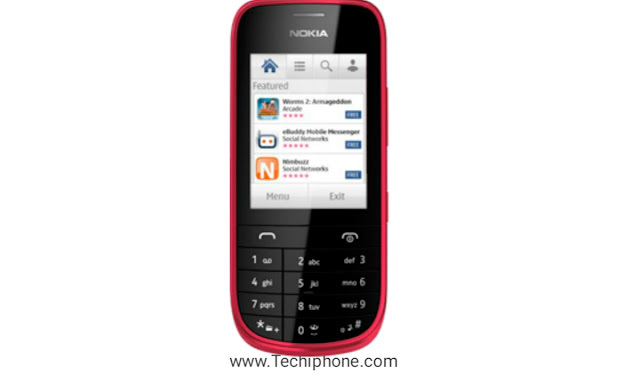 For Download nokia 101 firmware press the button.